Mount Royal University is one of fewer than 50 post-secondary institutions around the world that have received the designation of Changemaker Campus from Ashoka U. 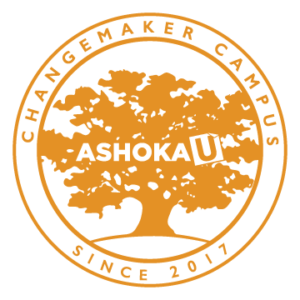 An Ashoka U Changemaker Campus operates in socially and environmentally conscious ways to address local and global challenges. 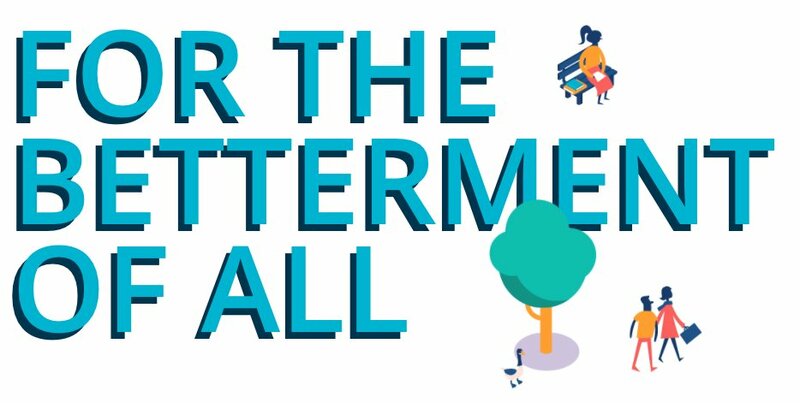 The designation recognizes investment in the continuous development of individuals who see the value of higher education in making the world a better place. Mount Royal is dedicated to redefining the role of the university in creating social and environmental change and building regional capacity for changemaking. Further, Mount Royal is committed to Indigenous reconciliation — honouring Indigenous ways of knowing in the curriculum, in research, in responsive and innovative programming, and in building deep relationships with communities.